Is Diplomat Demolition a union? No, we are open/merit shop but work on prevailing wage projects. What area/range do you service? 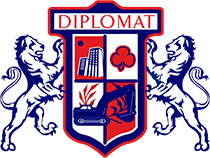 Diplomat Demolition services the Philadelphia area including Allentown, Southern Jersey, Northern Delaware and Lancaster. 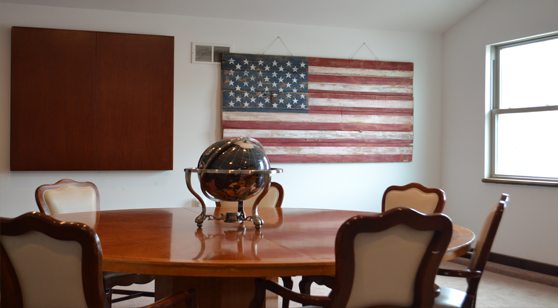 We are also expanding into Pittsburgh and related suburbs. Yes, we are always seeking industry professionals. Building demolition, selective demolition, concrete coring, concrete saw cutting, hauling and recycling. You can stop into our headquarters anytime to fill out an application or complete the form on our website. Are you a seasonal company? No we are not. Our workload is steady throughout the year. Do you have any question? Submit it now!